Considering booking a river cruise in Europe and want an authentic premium experience with excellent value? Then take a look at why WAVEJourney recommends CroisiEurope, and see if it’s a fit for your travel style. WAVEJourney first learned about CroisiEurope during a 2011 trip to Venice, Italy when we came across their ship Michelangelo. 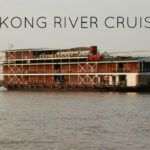 We remember boarding the river ship, wandering into the reception area, and being greeted by the friendly and knowledgeable crew. From that point on we wanted to experience CroisiEurope for ourselves. And now we finally have – during a summer 2017 river cruise in Bordeaux, France. Based in Strasbourg, France, CroisiEurope is a family-owned company that has been designing, building and operating ships in Europe for over 40 years. With a fleet of more than 50 ships, the value passengers enjoy across an extensive variety of destinations and cruising styles is difficult to beat. Although most North American travellers are not familiar with CroisiEurope, once they discover the company and experience the cruise product, they are thrilled to return and explore new rivers and destinations. 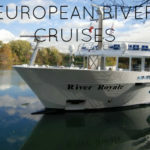 CroisiEurope delivers a premium river cruise product that should be given a good look at when comparing itineraries, what is included, quality and price. WAVEJourney spent a week aboard Cyrano de Bergerac for a Bordeaux, France river cruise. It was excellent in every sense and an experience we highly recommend. Approximately 80% of the passengers were French, with Spanish, British, Canadian and Americans making up the remainder of the represented countries. CroisiEurope offers cruises on all the major, plus less well-known rivers. They have a variety of vessel styles specifically built to suit the rivers and waters they ply. 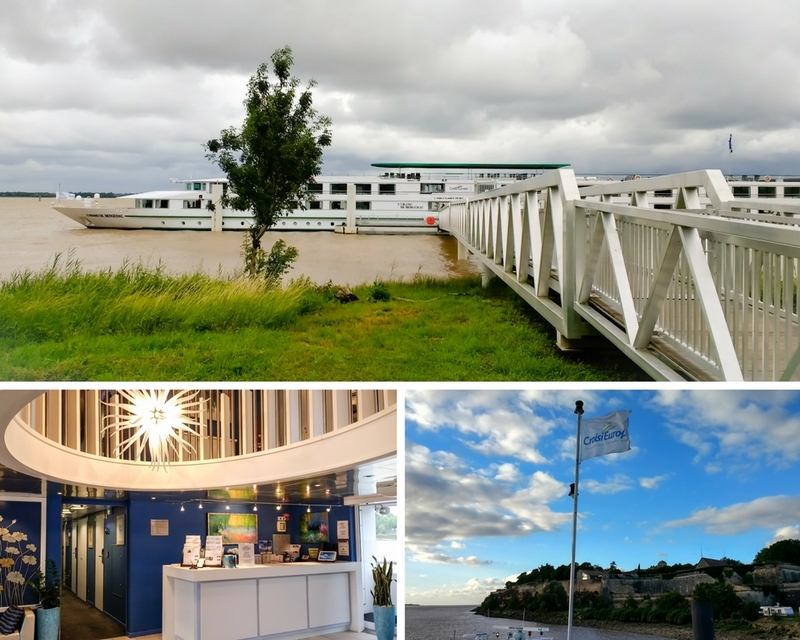 For example – they are the only river cruise operator on the Loire River in France. Bilingual and multilingual crew hail from various European countries. The dining room has assigned table seating with others that speak the same language. Those that enjoy being in the company of a varied group of passengers primarily from European countries. If you prefer taking one included excursion a day, and then having free time to do your own exploring, CroisiEurope is ideal. 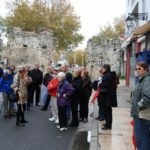 Our Bordeaux river cruise had a guided excursion (via coach and or walking tour) in each port followed by the remainder of the time open for us to discover whatever was of personal interest. Tour excursion groups were divided up by the language spoken. WJ was always in a group with an English-speaking guide (and approximately 18 other passengers). French passengers were in their own larger groups (30+ per group), and the 8 Spanish speakers would either be in another group or join the English group. All-inclusive dining and drinking is part of the cruise fare. We were able to wander up to the bar and order an alcoholic beverage whenever it was open. During breakfast we noticed beer being delivered to a couple of passengers. Espresso after lunch and dinner was prepared in the dining room and included. Passengers – There were more European passengers on our sailing than those from other countries. We enjoyed this aspect as we love to embrace different cultures and meet new people. 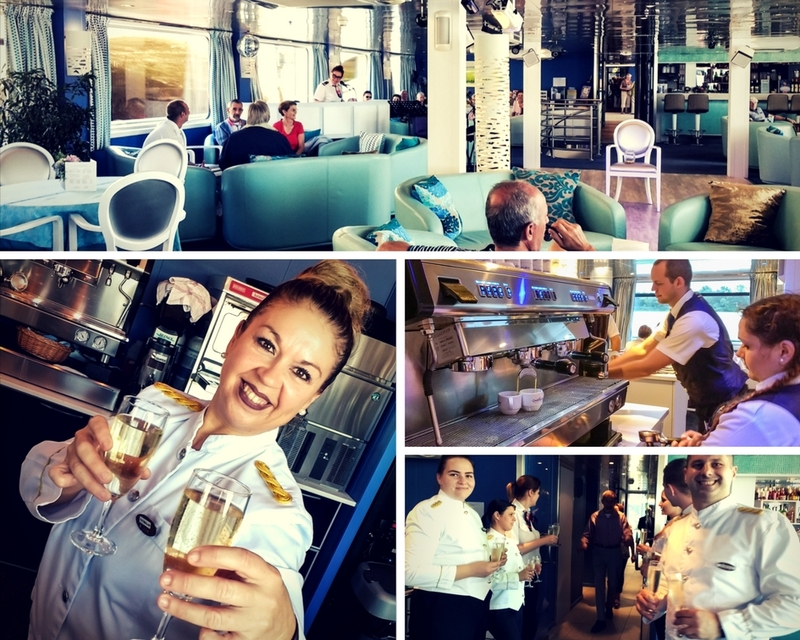 Onboard Entertainment – Our cruise had a wine expert give a very informative lecture and wine tasting on the first day. This was given in French and English. The entertainment crew gave presentations and organized games in the lounge for all passengers to participate in, which was always fun. A duo musical team performed in the lounge at various times during the day and evening and the dance floor was well utilized by many passengers. 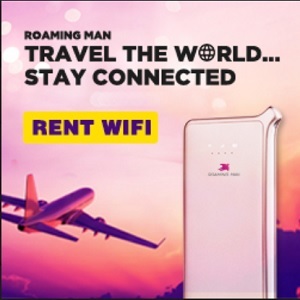 WiFi – It is included! As the WiFi comes in via satellite, it can be unpredictable (as it is on any cruise), but it’s nice to have it available without an extra charge. Announcements – These are made in the main languages represented by passengers. 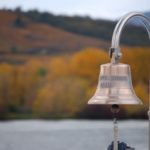 During our cruise in Bordeaux, the most prominent languages were French, English and Spanish, and all announcements were made in those languages. Dining – CroisiEurope ships have one dining room that serves breakfast, lunch and dinner at a single seating. Table cloths adorned the tables for each meal. 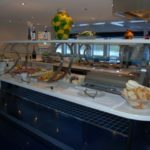 Breakfasts featured a hot and cold buffet plus eggs made to order. Lunch was a buffet with a selection of hot and cold menu items. Dinner was a 4-course plated dining affair featuring regional cuisine. 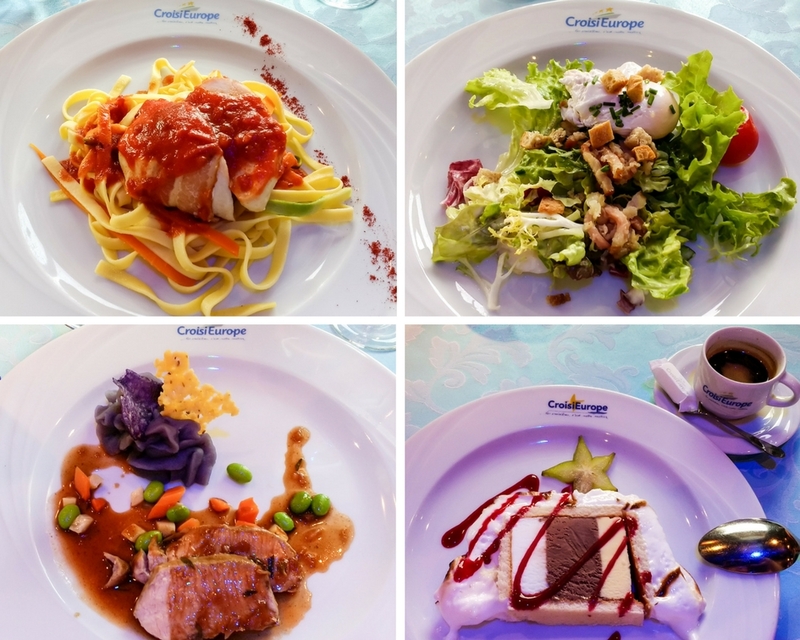 Menus – Meals are a set menu that take into consideration the location of the cruise. 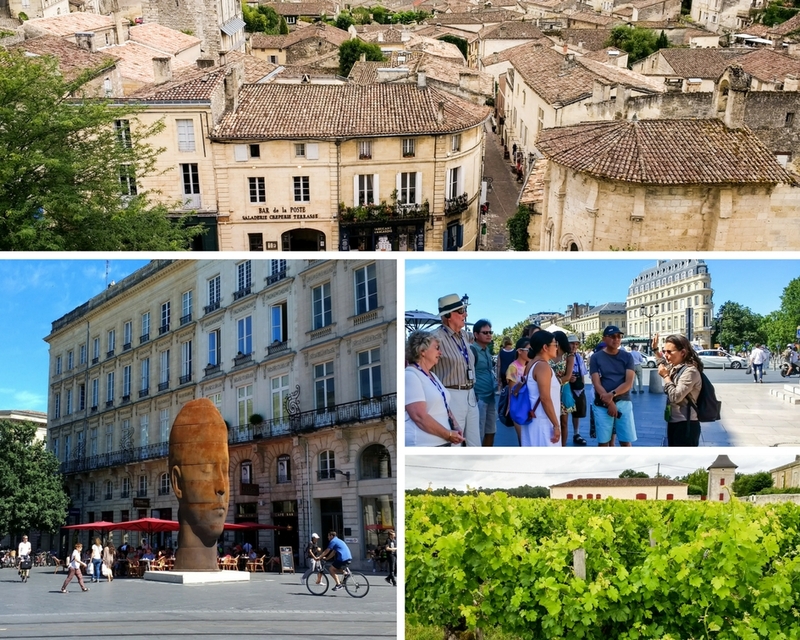 Our Bordeaux river cruise offered fantastic local cuisine and wonderful French wine. Allergies and food sensitivities/dislikes that passengers informed the company about prior to the cruise were taken into consideration and adaptions were made to comply with the passenger’s needs. 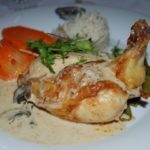 If passengers decided they did not like the menu items on any particular day, they just needed to inform the crew in advance and their needs would be accommodated. Note: Make sure to let the company know in advance (during booking the reservation) if you have dietary restrictions and the chef and crew on your ship will be happy to accommodate your needs. 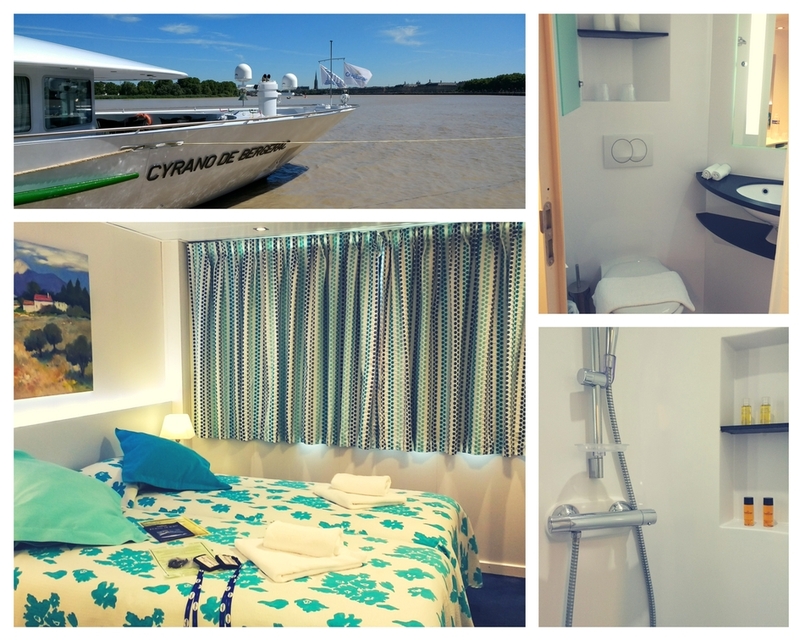 Cabins – The cabin on Cyrano de Bergerac was slightly smaller than some other river cruises we have experienced, but we don’t spend much time in our cruise cabin – therefore, a smaller size is not a concern for us. Those that prefer larger cabins, want balconies to sit out on or require a large-screen TV monitor may not be quite as content. (only 2 CroisiEurope ships have balconies – Loire Princess and Elbe Princess). The shower on Cyrano de Bergerac had a spotlessly clean white shower curtain, but if you need a bathtub or marble and glass shower enclosures, this is not for you. Exercise Equipment – there are no gyms or exercise equipment on the ships. But, it is usually easy to find time to walk and explore in the ports on the itinerary. It’s quite often possible to find a bike to rent for an hour or two in the same locations. Daily program – The daily program and menu can be viewed on the TV screen in your cabin and also on screens in a couple of public areas. We prefer this method (take a photograph if your memory is as bad as ours) as it eliminates huge amounts of wasted paper every single day. WAVEJourney looks forward to cruising with CroisiEurope on many more styles of ships and in a variety of destinations. From river cruises in Europe, Russia, Southern Africa, plus Vietnam and Cambodia, to canal barge cruises in France, to coastal cruises of Croatia, Montenegro, Italy and Greece, to a small ship Great Lakes cruise in Canada… CroisiEurope has so many cruise options to choose from. We know we’re looking forward to exploring more of the world with this exceptional value-driven operation, and recommend you take a look at what options might suit your travel needs. 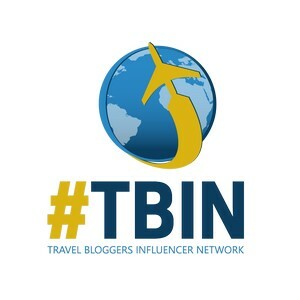 Note: Price comparison of the Bordeaux river cruise we were on showed CroisiEurope to be US$1,000+ per person lower than another company of similar quality and size on the same itinerary. Discover CroisiEurope cruises in Europe and other parts of the world on their website. 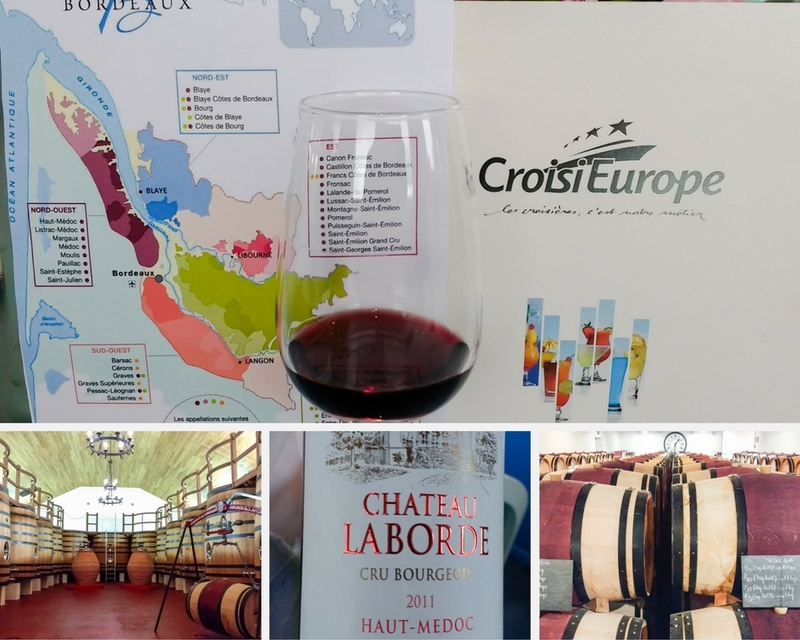 Notes: WAVEJourney travelled on CroisiEurope’s Bordeaux itinerary in July 2017 as media guests. Read our full disclosure statement to see our review policy.